Peter Cincotti a New Yorker in Budapest! December. 16. 2018. 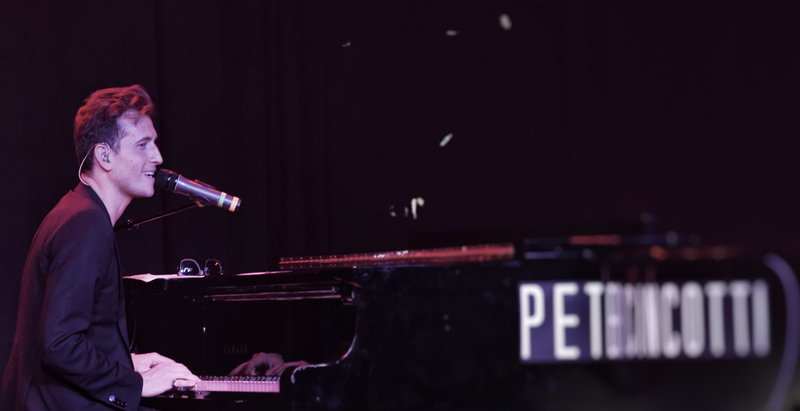 – 8 p.m.
Peter Cincotti – Pop, Jazz, Singer, Songwriter – 4 in 1! In the series of Get Closer Concert, Peter Cincotti pianist making his way to the MOM Sport and Entertainment Center. Learned how to play the instrument at the same age he learned how to walk and talk. Was only 7 years old, Cincotti was introduced to Harry Connick, Jr. in Atlantic City. After singing a few numbers onstage, the wee lad accompanied Connick and his big band from the piano. It’s as integral to him as the bare essential elements of life. Fame and fortune are just around the corner. A born and bred New Yorker, Cincotti spent much of his childhood going to school during the day and playing clubs at night. Like a pilot in a cockpit, when Cincotti sits down at a piano it’s as if the world is at his fingertips.